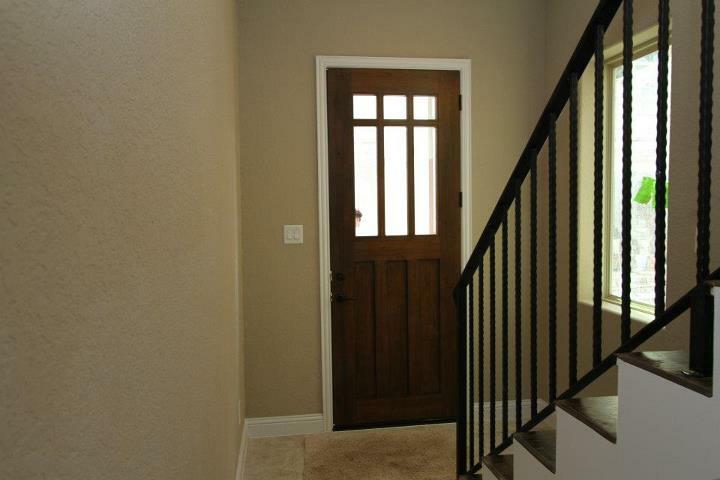 Now here is a foyer just waiting for you to decorate! 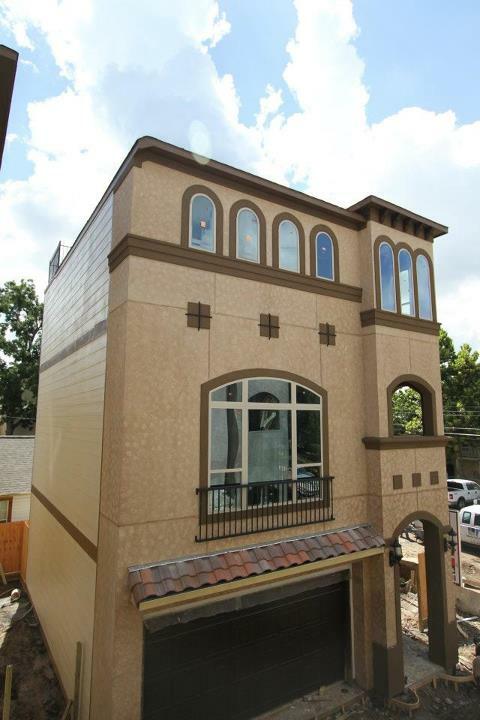 This is a new photo of one of the townhomes available at Villas Fontanella. Just waiting to be styled!! And that stairway and bannister…the Holidays are just around the corner! 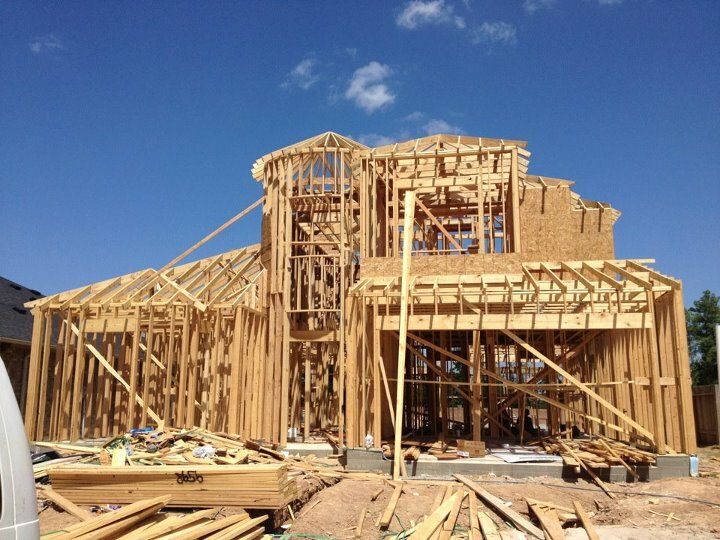 You can view the floor plan and elevations online at Tuscany Woods by Drake Homes Inc! Makes a great bedroom, or could be a study! 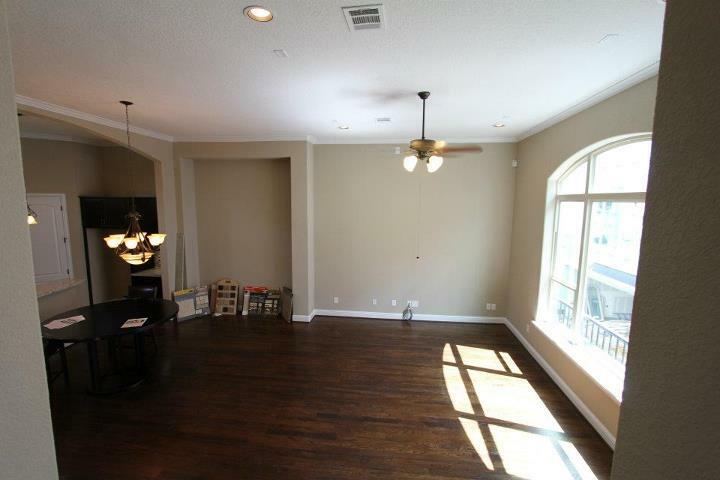 Another interior shot of one of our terrific homes in Tuscany Woods! Tuscany Woods – new interior shot! Just makes you want to come in and stay forever! 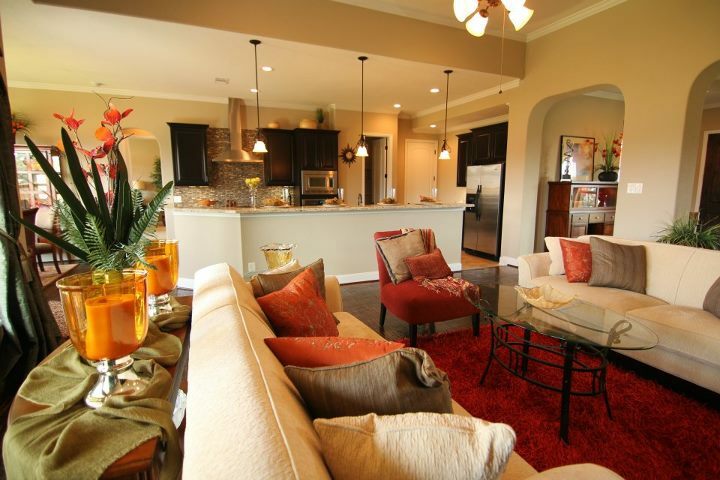 New image of the living area in one of our models at Tuscany Homes by Drake Homes Inc! Villas Fontanella – interior shots – look at the choices! 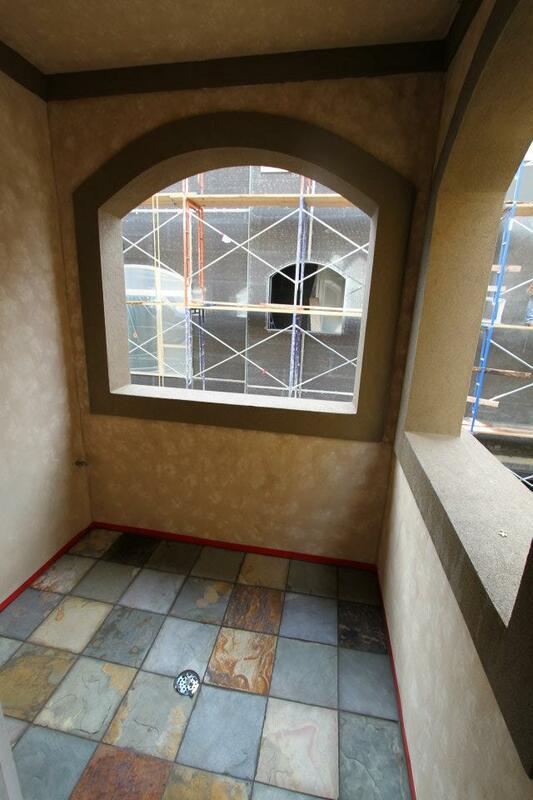 One of the new interior shots is of the current Villas Fontanella sales office. 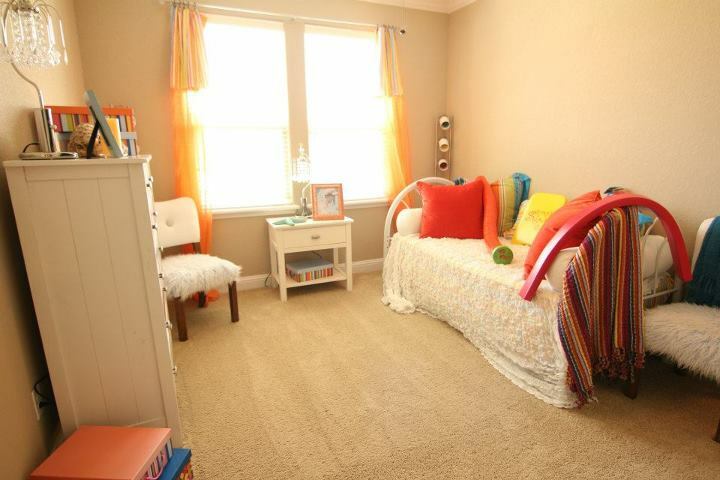 Look at some of the design choices for carpet and paint which are available for new owners! And what a great window! Visit our Facebook page for dozens and dozens of new photos! Visit our Facebook page for dozens and dozens of new photos! 21st Sreet – Villas Fontanella. Great photo!! Visit Drake Homes Inc!